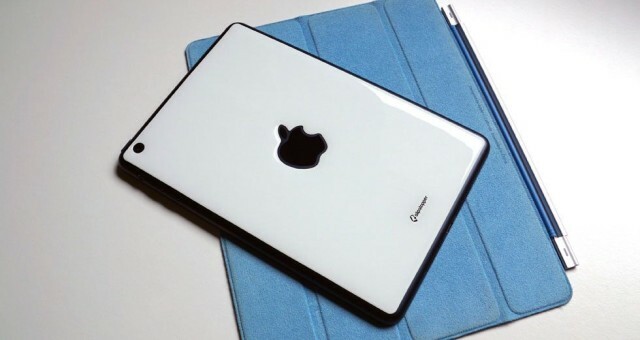 According to blogger Jamie Ryan, the cover would look and feel a lot like Microsoft’s Touch Cover, using Bluetooth 4.0 to connect, and be available for the 9.7-inch iPad only. According to Ryan, Apple has been experimenting with versions of such a cover for quite a while. However, Microsoft may have jumped Apple to release. There’s been a lot of speculation about what the tagline for tomorrow’s event — “We still have a lot to cover.” — actually means. It could just indicate the screen size of the iPads compared to the iPhone. It could mean a “lot” of pixels, indicating a Retina display on the iPad mini. It could mean new iPad covers, including this new iTouch Cover. We’ll see. Ryan says, having spoken with a number of Apple employees, there are also a number of other cover-related accessories in the works for iPad. No word if they’ll feature in Tuesday’s event though.